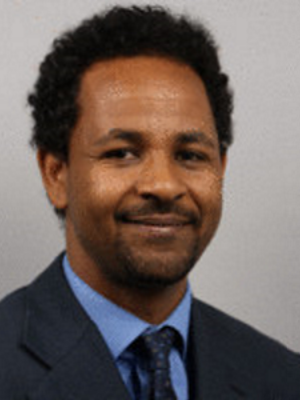 Sisay Chala is a researcher in Fraunhofer FIT in the area of user centered ubiquitous computing. He holds PhD in Computer Science from University of Siegen. Before joining Fraunhofer FIT, he was a Marie Curie ITN Fellow at the University of Siegen working on data-intensive personalized vacancy recommendation, and assisting in teaching software engineering for mechatronics international program. Earlier, he worked for Haramaya University (Ethiopia) as an ICT Director and system administrator on Linux and Windows network environments for over three years. He also taught in the same university for more than eight years. In addition, he researched on Statistical Machine Translation when he was a visiting researcher at German Research Center for Artificial Intelligence (DFKI) in Saarland University. His research interests include machine translation, data mining and machine learning, information retrieval, and application of ICT in various problem domains.